KARGIL RENEWABLE ENERGY DEVELOPMENT AGENCY (KREDA) is a registered agency (R/no 5909-S-2010) under the Govt. of Jammu and Kashmir Society Registration Act 1999 and works with the objectives of promoting and accelerating the pace of utilization of hydro, solar and wind energy and meeting the power requirements in Kargil. In the year 2010 the Ministry of New and Renewable Energy Govt. of India (MNRE) vide its sanctioned order No: even dated 1.6.2010 has assigned various renewable energy based schemes like Micro/Mini/Small Hydel Project, Solar Photovoltaic (SPV) System and other Solar Thermal Systems etc., as part of its Ladakh Renewable Energy Initiative (approximately Rs.260 crore project), to KREDA. 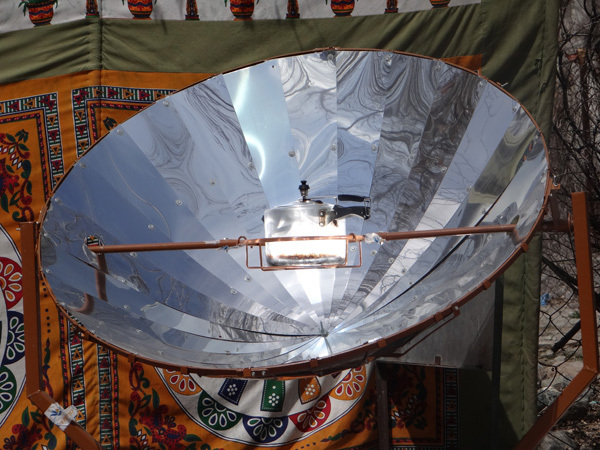 To familiarize the mass with varied aspects of Renewable Energy. To create awareness about Renewable Energy (Solar, Hydel, Wind etc.). Promote development and commercialization of agriculture (through greenhouses). KREDA has made up its vision to serve as an agency to foster orderly development of renewable energy in Kargil. KREDA has been trying its best with the help of its four main units i.e. Hydro, Solar, Wind and Thermal, to achieve a remarkable growth in the contribution of renewable energy in the District. Each unit in KREDA has its own agenda, policies and programmes and each works on a specific aspect. Apart from the activities sponsored by MNRE GOI, KREDA is also implementing CSR Project of worth Rs. 2.96 crore by installing and commissioning of 02 Nos SPV power plant of 42.5 kWp each with five years operation and maintenance in two un-electrified villages of Zanskar sub-Division in Kargil District funded fully by Engineers India limited (EIL) under their Social Corporate responsibility (CSR) scheme. The scheme will electrify 120 HHs in two villages of Zanskar by December 2011.As these villages are not covered under Ladakh Renewable Energy Development initiative of MNRE. Likewise under the CSR Scheme of Power Finance Corporation of India KREDA has distributed no. of Lanterns among the shepherds of the district and also under the same scheme of the company street lights (High Mast) at various spots in Khave been installing, worth rupees of nearly 4 crore. 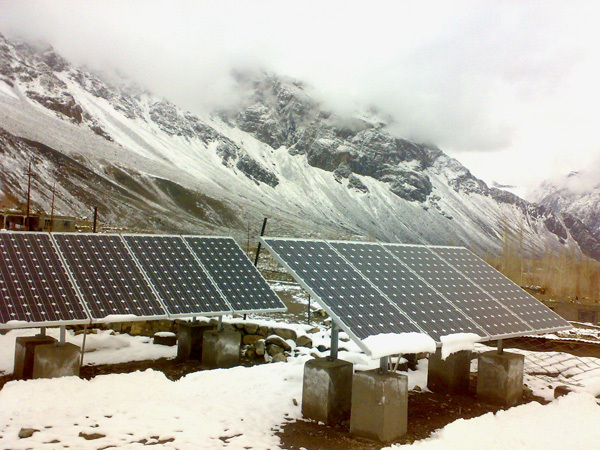 Besides this, KREDA is also implementing various MPLAD schemes in remote villages of Kargil by constructing Solar passive buildings for schools, Medical Aid Centres and community halls including purchase of laboratory equipment and providing of computers, printers,Gensets to schools in remote villages of Kargil district. The Agency has been supporting programmes for the deployment of renewable energy systems and devices such as photovoltaic systems, solar home lighting systems, solar green houses, solar cookers and other solar thermal systems, etc. in rural areas of the district. Copyrights 2013, All Rights Reserved - KREDA.